Looking for an expert professional to encapsulate your crawl space? 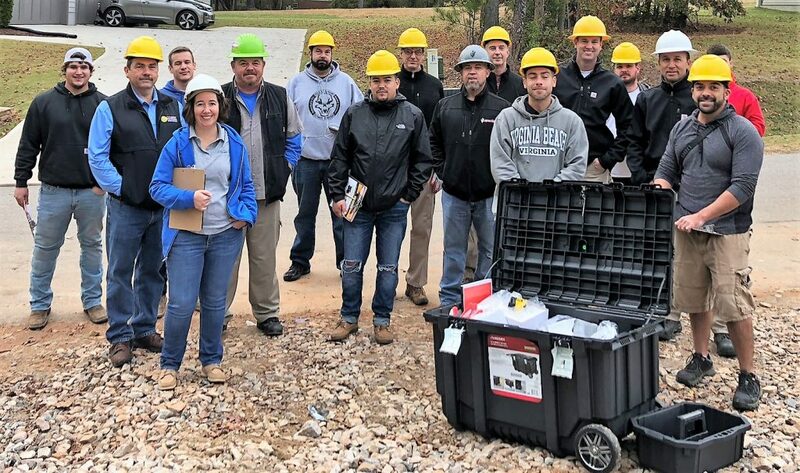 NCBPA, Advanced Energy and Therma-Stor offer a two-day training for industry professionals on best practices for encapsulating crawl spaces in residential homes. 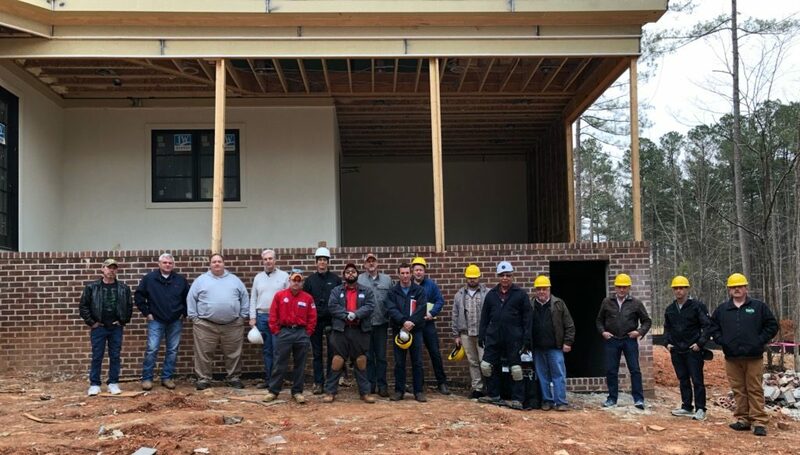 The hands-on training teaches building science principles, crawl space encapsulation best practices, code requirements and more. Contact us for more information on upcoming workshops!